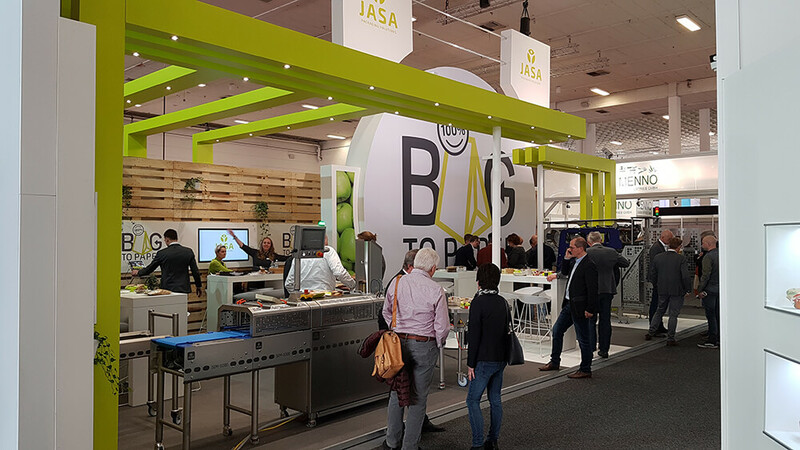 JASA looks back on a fantastic Fruit Logistica 2019! 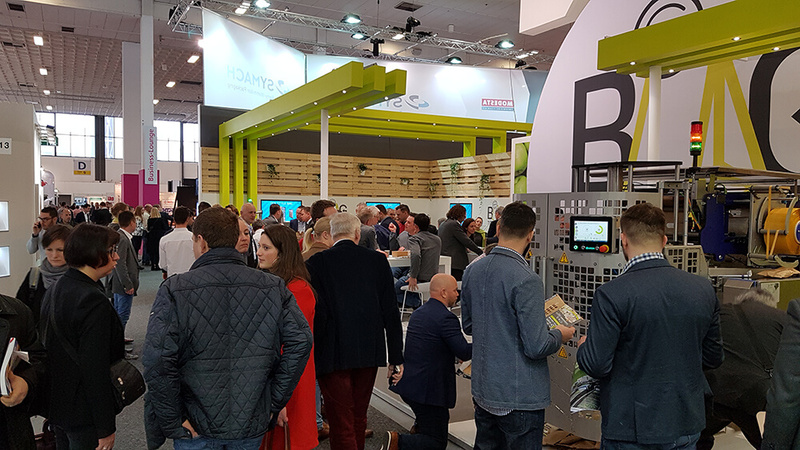 After months of hard work developing our latest innovations, it was finally time for Fruit Logistica 2019! The theme this year? “It’s all about paper!”. Our stand was extremely popular thanks to our latest innovations Bag-2-Paper™ and the cardboard sleeve for apples. Well over 1500 people visited our booth, making this our best Fruit Logistica to date. Not surprising since we not only worked hard on our innovations but on our stand as well. We started building our stand at the weekend before the expo started. After months of planning it was amazing to see our Bag-2-Paper™ logo in our stand in the Fruit Logistica hall. JASA’s Fruit Logistica started on Tuesday evening during our dealer meeting. 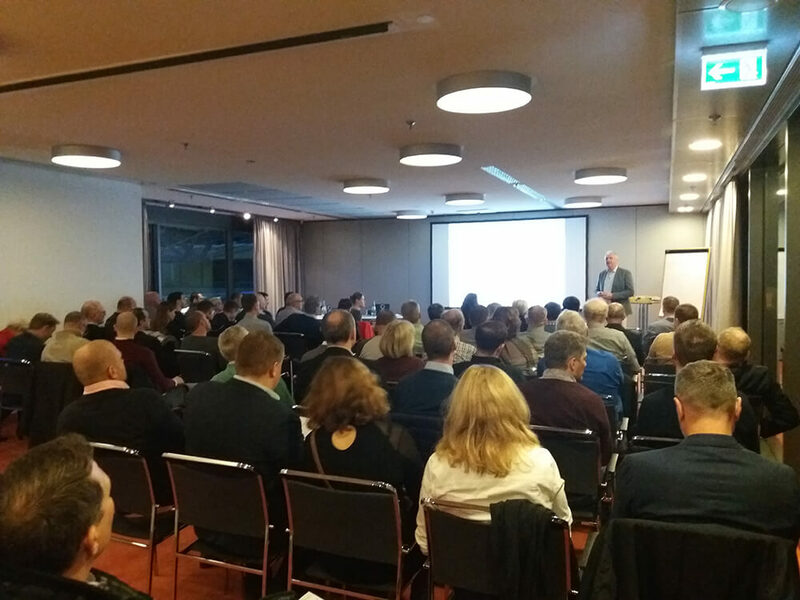 During the evening our dealers were the first to receive information about our new packaging solutions: Bag-2-Paper™ and the cardboard sleeve for apples and other fruit. Our new innovations were a big hit with our distributors. The evening started with a presentation by Eduard de Haan and ended with food and drinks and the opportunity to network. Wednesday was the first day of the expo and our entire team enjoyed every second of it! We’re overwhelmed by the enthusiastic reactions in regard to our latest innovations and the positive energy given by all the visitors we received in our stand. To everyone who visited - thank you! This year we launched our new innovations in our stand. 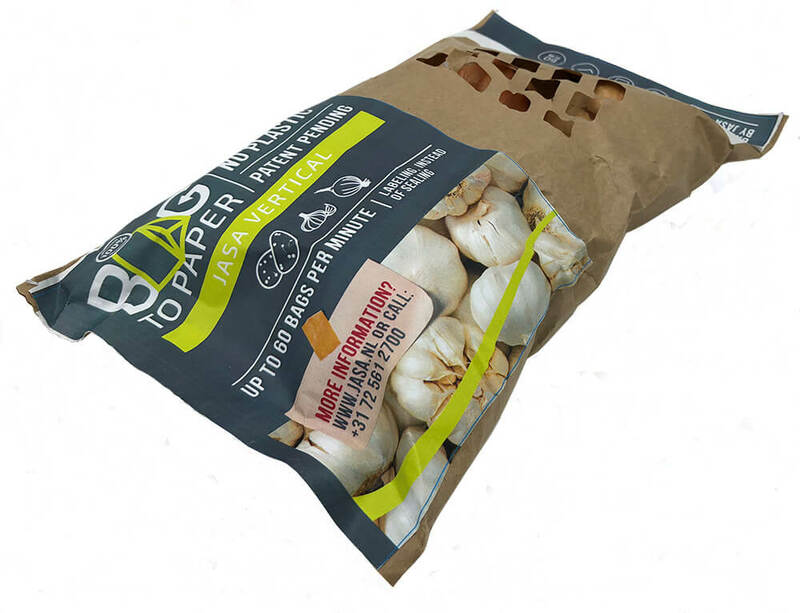 We’re extremely proud of our Bag-2-Paper™ vertical packaging machine. 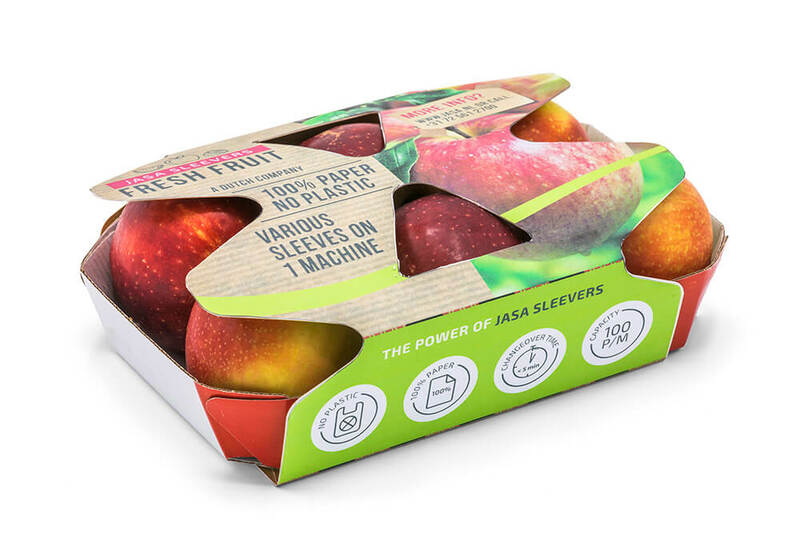 This revolutionary new technology packs dry produce in 100% paper* packaging, without plastic coating, the packages can be closed without sealing and are 100% suitable for recycling. This makes Bag-2-Paper™ a revolution when it comes to sustainable packaging. 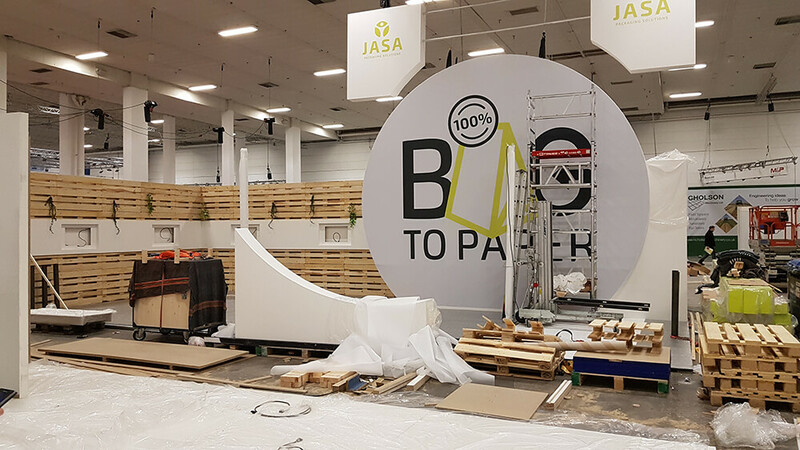 JASA can look back on a successful, fun and exciting expo. 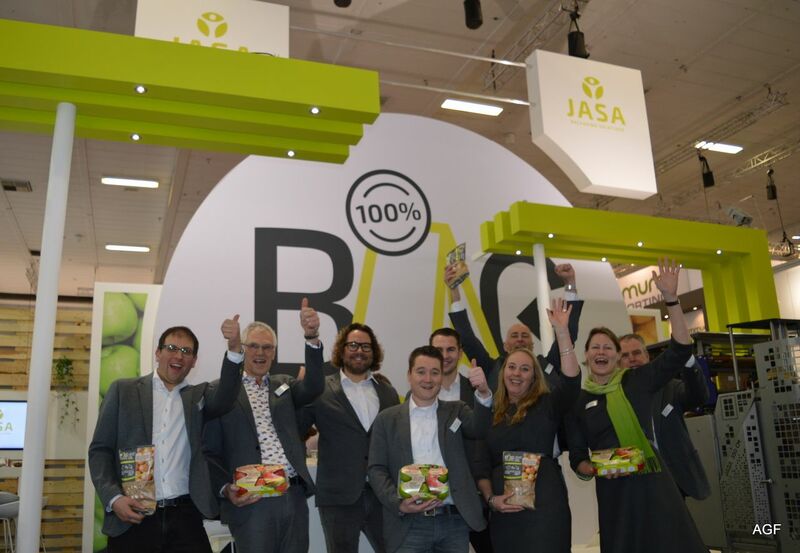 On behalf of the entire JASA team, we want to thank you for visiting our stand at Fruit Logistica 2019!  If you have any questions, or if you are interested in the possibilities for your products with our new packaging solutions, please don’t hesitate to get in touch with us.